We all love to play and this love comes in different forms. when we are kids, this love comes from playing with our toy and when we grow up, the same thing will happen but our toys will change. 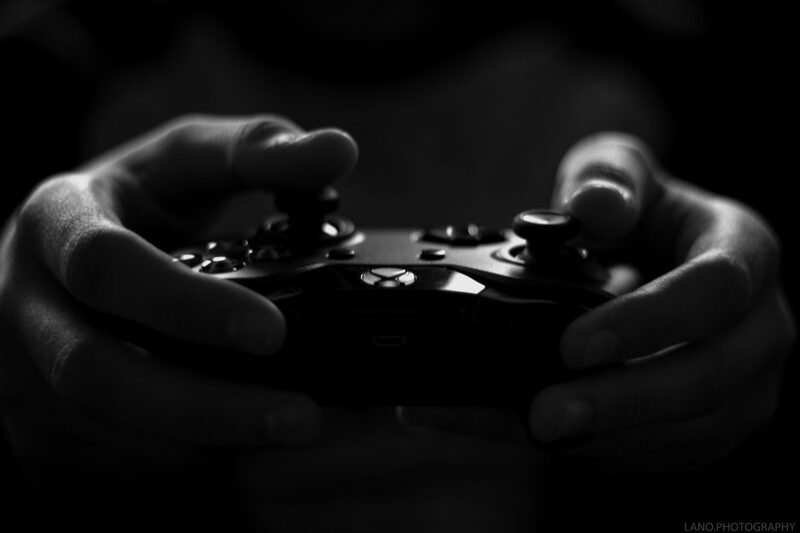 one the toys for today youth is video games and in recent years we have witnessed a huge progress in video game industry that turned gaming into a type of sport and whenever something tries to expand toward a new level of progress then we see some startups rising and PlayVS is one of them. This startup company is solely focused on video games as a type of E sport and tries to implement this sport in High school level. they are conducting tournaments and special events for college students in a way that they can play, become a pro and even think about gaming as a full scale job. PlayVS is a newcomer with some reasonable amount of experience under their belt and this means that they are up for the business and this was not a thing that stays out of investors sight. This has led to a great chance for them because PlayVS has already secured a huge amount of money in the form of investment from outside of companies body. They are Hosting try out competitions and allow professional teams to recruit young talents based on their tournament that has an amazing chance for students and teams to get better in professional gaming business. They have received 30 million US dollars sum and will put this money in E sport business for high school students in United States of America. They are active in 18 States and more than 5 million Students from 5,000 high schools have already worked with them in their events. We have to mention that their gaming focus is on PC gaming and multiplayer games which have the highest amount pf popularity among students. So what do you think about PlayVS and the possible future of gaming startups? will the be able to thrive and make a huge impact or they are a temporary hype which will fade away in time? Let us know about your opinion by leaving a comment down below and if you have any special question or you need any specific content or content type then ask us so we can provide what you need. If you live in USA and you are interested in their plan then try their website by clicking here.